Up to 36% off in January! Makeover your home in 2019! 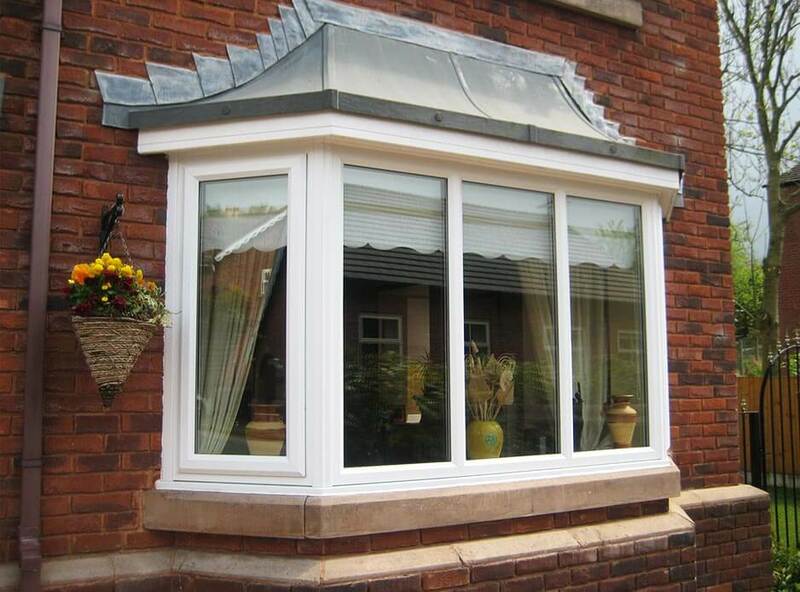 If your home is fitted with single or old double glazing, there isn’t a better time to replace them with double glazing from Droylsden Glass. 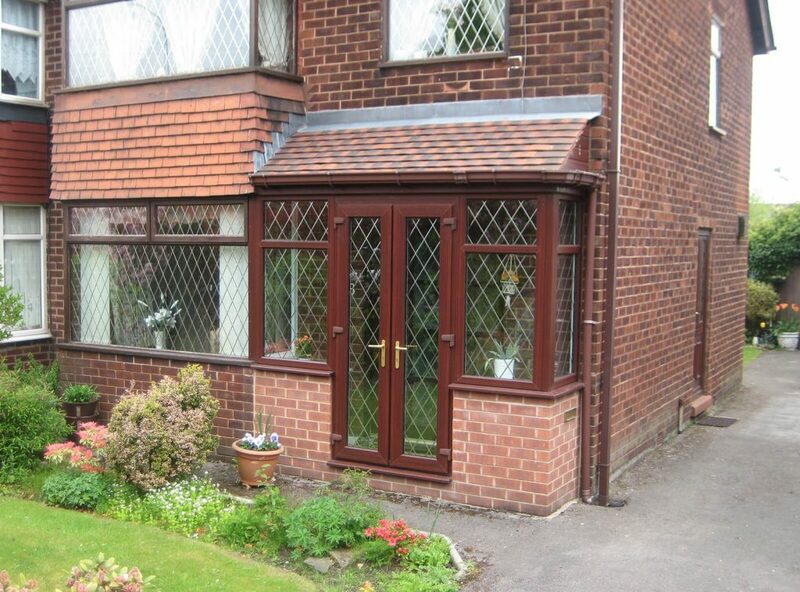 Our double glazed windows will keep considerably more heat inside your home, just in time for the colder months ahead. 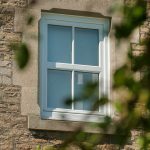 Available in styles and colours to suit every property, our windows have been fitted with the latest security technology to ensure they’ll secure your home from potential intruders too. Select from either sliding patio or bi-folding doors and brighten up areas of your home whilst maximising the amount of floor space at your disposal. Or if you’re more of a traditionalist, why not opt for a set of our French doors instead? No matter what your preferred option is, you can reinvent the way you transition between areas of your property and flood your home with light and air. Most of the heat lost from a conservatory is through its roof. This problem is prevalent on older roofs, especially if they’ve been constructed from glass or polycarbonate. 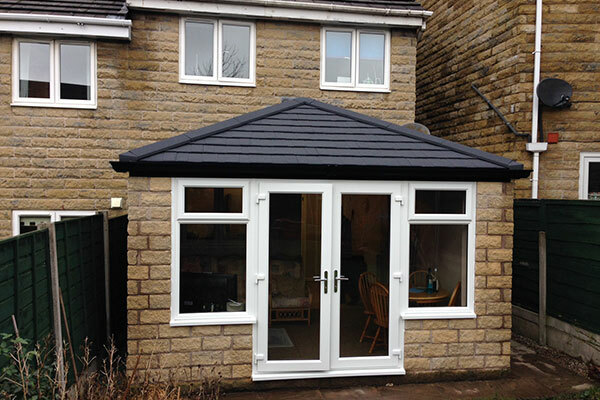 However, we can minimise the warmth being lost in your conservatory by replacing the roof with one of our tiled roof systems. These achieve U-values of just 0.18 W/m2k and will transform your once cold conservatory into a space you can enjoy every day of the year. Have you always dreamt of a quiet space in your home that you could use to relax? Or maybe you’d like somewhere to perform your favourite hobby but you’re too strapped for space. Whatever your purpose, if you crave additional living space, one of our orangeries or conservatories is the perfect solution. Tailor-made to your home and fitted by a team with over 35 years’ installation experience, choose from a selection of styles, colours, roofing options and more and enjoy an impressive living area that will add considerable value to your property. Primarily, porches provide your home with a stunning focal point to be enjoyed upon entering your home. However, if you require extra living space or somewhere to store excess coats and shoes, they’re perfect for this too. Their added bonuses include an extra layer of security for your home as well as improving its thermal performance. Looking to improve your home this year? Look no further than Droylsden Glass. For further information on our products & services, give us a call on 0161 292 1122 or contact us online.